If you are looking for a hoarding cleanup service in Mount Vernon, Washington, you can stop right here. Our company, Compassion and Comfort Care Cleaning, was founded on a commitment to truly empathetic hoarding help, and we have a great deal of experience assisting clients throughout Skagit County. This community offers residents a wide range of activities, and it is famous for the annual Skagit Valley Tulip Festival that attracts visitors from near and far. The town was named as the very best small town in the entire country at one point, and we would agree that it is a fine place to live and work. From Big Lake to Conway to City Center to Avon, we will always be ready to spring into action whenever you require the expertise of a quality Mount Vernon, WA hoarding cleanup service. When you recognize the fact that your proclivity toward accumulating unnecessary items has gotten out of hand, action is required. Many people who have hoarding tendencies know that they should do something about it, but it is very difficult for these individuals to let go. Fortunately, there are Mount Vernon, Washington hoarding treatment counselors who can help you get past this challenge that may be having a very negative impact on your life. We can get you the hoarding treatment that you need, and this is a very valuable aspect of our hoarding cleanup service. Our team members, and the hoarding treatment professionals we work with, are all caring, empathetic professionals, and they sincerely want to help. There is no reason to feel even the slightest twinge of embarrassment, because they make no judgments. In addition to the above, we handle the practical end of things as well. 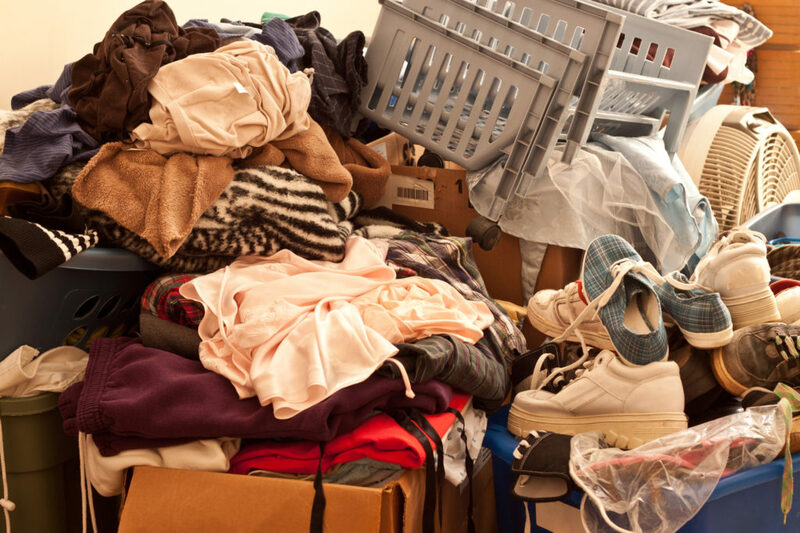 A hoarder cleanup assignment can be a sizable task, but we have the equipment and expertise that it takes to remove unwanted items and dispose of them properly one way or another. However, the word “unwanted” is operable, because we work with our clients to make sure that we do not haul away anything that they genuinely want or need. Plus, we also do some very heavy cleaning after we have removed the unnecessary clutter. Contact Compassion and Comfort Care Cleaning! If you would like to reach out to one of our Mount Vernon, Washington hoarder cleanup consultants, we can be reached by phone right now toll-free at (888) 412-6300. Compassion & Comfort Care Cleaning is built around its customers. The team members have a long-standing reputation for confidentiality, compassion, and excellence, providing clean-up services with a heart to serve. How do you know if the hoarding is out of control and you need help? What is the breaking point? Here's a list of information that can help you determine whether it may be time to seek help. "They get busy and they get the job done." "They are very understanding and truly do value their customers. Never did she talk down to us or move forward without our complete understanding." "[Lisa] has a way with people and is so knowledgeable about being proactive in home protection and we, really, are so thankful." "The communication aspect alone is top notch—that's the part of their service that really impressed me the most." “Before you came and worked your magic, my home was depressing and suffocating me with nowhere to safely to walk. After your hard work, my home is now a home…"